We’re still in the genesis phase of the drone frontier, hence it’s no wonder that drones carry a certain mystique. With both in-air advertisement being practically non-existing and innovation in Out-Of-Home Advertising being limited, it’s a great opportunity for brands to truly stand out. Much like cars, there is a wide spectrum of quality when it comes to drones. We only use commercial-grade drones with the stability, battery life, and power necessary to ensure safety and performance. All our drones utilize the DJI A2 Flight Computer, an industry standard that is world renowned for its precision. Our team consists of experienced pilots, who always abide by the FAA guidelines. If you can capture people’s curiosity you’ve got a chance to have a candid conversation. 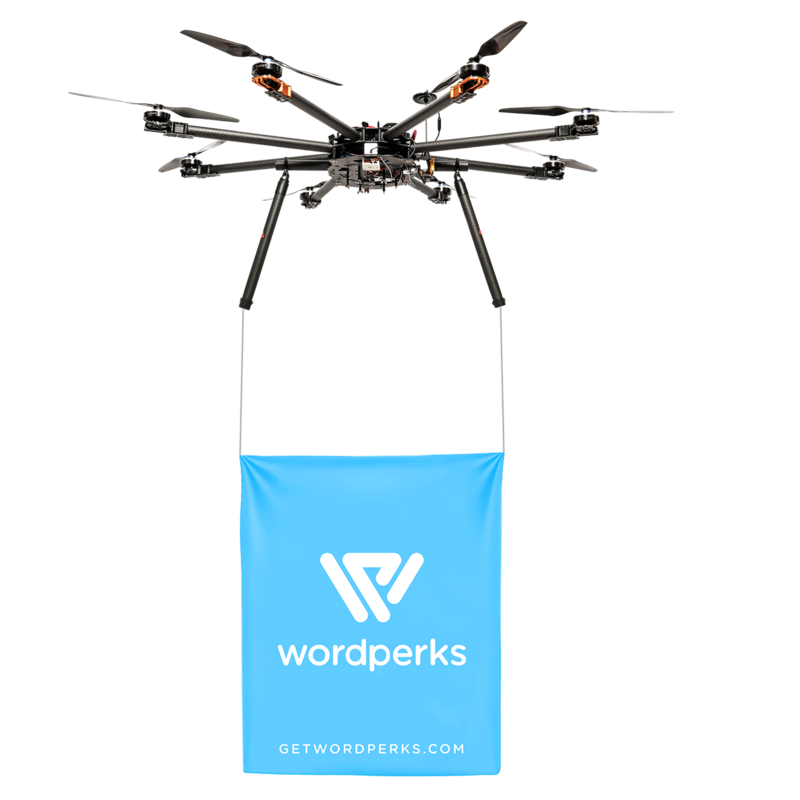 Drone advertising captivates the eye, allowing you with the chance to connect with your audience. Our experience has shown that people not only walk up and inquire about the brands we are advertising, but they also shoot pictures and videos which they share amongst their peers. Johan (left) is a founder of FreeBike Project, a company that helps companies like AEG Live, North Face and Lyft with a branded bicycle solution focused on college campuses. 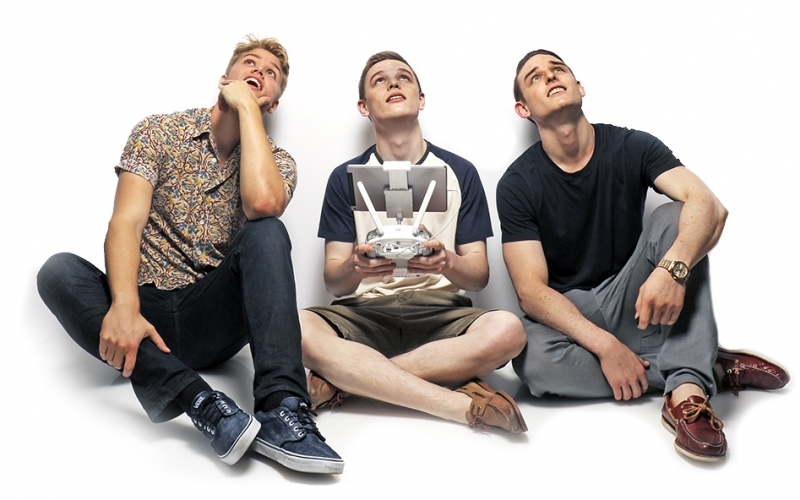 Luke (center) is a drone operator with experience working for some of the largest real estate management companies in the nation. Evan (right) is the founder of Proception Chicago and has five years of experience in designing & producing banners for corporate clients like Louis Vuitton and CBRE. I consent to Johan Bender collecting my details through this form. Please leave a brief message and I'll get back to you as soon as possible.